Chefs Nick Kim and Jimmy Lau met in 2005 at Masa Columbus Circle the restaurant received numerous accolades including three Michelin stars and a four-star review from the New York Times. Nearly a decade later Chefs Kim and Lau partnered on their first project. Soon after that Chefs Kim and Lau announced their focus on their own restaurant, Shuko.  Shuko popped up in East Hampton during the summer and is now open full-time in Union Square.